Family offices tend to have long-term investment horizons. They tend to want to live with decisions for some time – as a source of “sticky money” they won’t flip a multi-year investment proposition after a couple of bad quarters. The investment decision making is often quicker than either funds of hedge funds or institutional investors that use consultants to select hedge funds. Due diligence of family offices is less invasive and time consuming than for investing institutions. They typically require less client servicing resource than other investors in hedge funds. They tend to have less restricted selection criteria than institution al investors – family offices can invest in niche strategies, emerging managers and small funds. Rothstein Kass, the US based professional services firm, last month produced some timely research from talking to 67 family offices in the United States and 84 from outside the U.S. The research indicates that roughly 85% of single-family offices currently invest in hedge funds, and nearly half invest in private equity vehicles. Of those family offices that have existing hedge fund investments (and only they were invited to participate in the survey) nearly 90% of them (88.7%) considered themselves highly likely to add to their investments in hedge funds. Whilst there was no timeframe qualification posed in the question, this means that family offices are probably the most likely group to increase hedge fund commitments of all hedge fund investor types (HNWIs, endowments, pension schemes, insurance companies and charities). The willingness to commit further capital to hedge funds would put family offices as the investor type with the highest proportional commitment to hedge funds of all. Each year The Institute for Private Investors surveys its 1100 ultra high net worth members to ascertain performance obtained and attitudes to and exposure to the various investment strategies and asset classes. The Family Performance Survey of 2010 (published by Campden Media) gives the average asset allocation across all family offices in this predominantly (89%) American population. 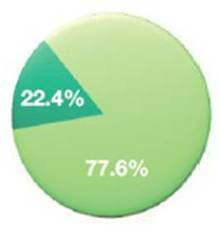 As at the end of December 2010 the average exposure to hedge funds and funds of funds of the respondents was 19% of the total assets. This level was similar to that reflected in the 2009 survey, but remains at the top of the range of exposure compared to pension plans, insurers and some endowments. So family offices are already well committed to hedge funds, and have more exposure than others, even before they make further commitments. Over the years studying family offices, Rothstein Kass has developed a number of different segmentation criteria. One very powerful segmentation model is based on psychographics and distinguishes between family offices that are Wealth Creators and those that are Wealth Preservers. Wealth Creators are charged with enhancing or increasing the fortunes of the underlying family. In contrast, Wealth Preservers are focused on ensuring the safeguarding of the underlying family’s wealth. In this study the greater majority of the single-family offices can be classified as Wealth Creators, as shown in Graphic 1. The identification of the correct segment for the family office should be very significant for those marketing hedge funds as it feeds into general risk appetite for hedge funds and into the appetite for specific hedge fund investment strategies (Table 1). 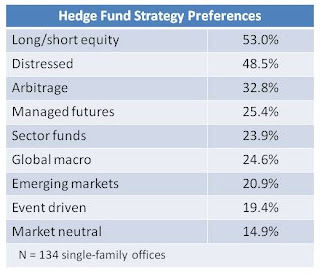 When it comes to investment strategies engaged in by hedge funds, the preferences of family office investment directors are like those of hedge fund investors generally in some ways, but not in others. 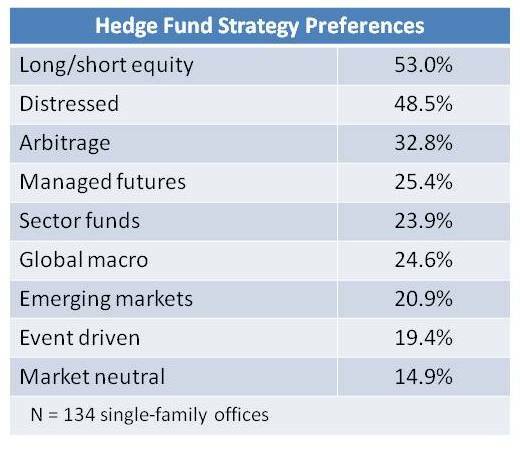 Table 1 shows the expressed preferences by strategy of the family offices which were highly likely to add to their hedge fund investments. 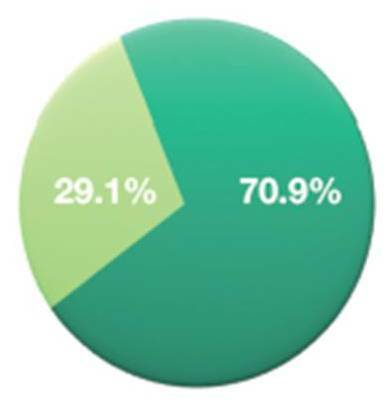 Like the respondents to the Deutsche Bank Alternative Investment Survey of March this year it is most common (53% of respondents) to state a preference of allocating new money to long/short equity funds, and it is similarly common (48%) for family offices to express a preference for distressed funds. The bias of family offices towards distressed funds was not shared by the broader range of participants to the DB survey, which had distressed funds in the lower half of the preferences ranking. Emerging markets, global macro and event driven funds are all a lot less popular as recipients of fresh investment capital amongst family offices than amongst the broader range of hedge fund investors. I noted at the start of this article that family offices have a series of perceived advantages as investors in hedge funds. Then I observed that family offices are probably the sort of investor most likely to be adding to their hedge fund investments in the medium term. Putting these concepts together will have some consequences for those who seek family offices as potential clients: the Rothstein Kass research notes that the competition for the investment dollars of family offices will probably grow geometrically. To succeed in this market hedge funds may have to raise their game in the marketing/sales process. While it may be a regulatory requirement to “know your customer”, there is a genuine commercial angle here. Successful selling to family offices is much more likely to occur where the selling hedge fund has made the effort to know how the family office actually works, and what the risk tolerances are (wealth creator or wealth preserver), and puts resource into developing a relationship with the key decision makers that goes beyond the immediate need to sell some product. This may be the hedge fund marketers (internal or third party) most important task in the immediate environment.